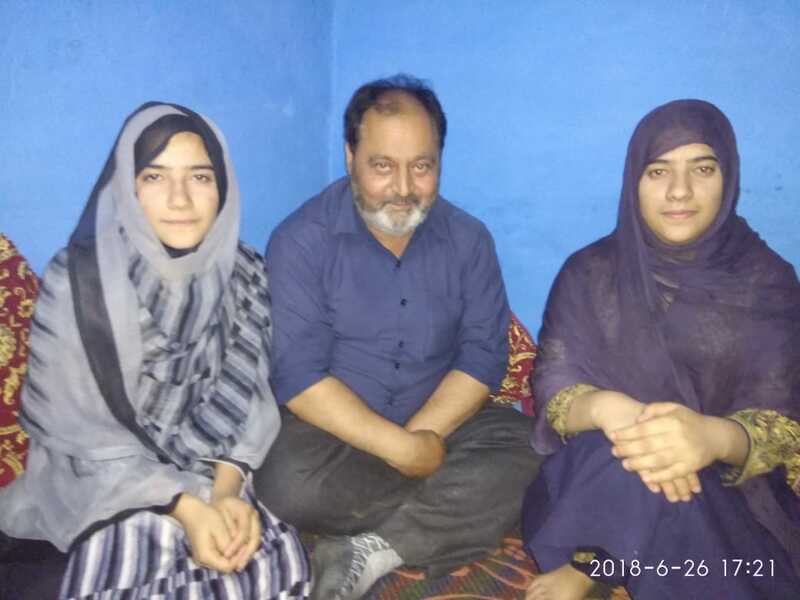 Doda:; Two real sisters namely Ishrat Fatima and Rubina Banoo daughters of Nisar Ahmed Batt of Sazan have qualified the NEET 2018 and got selected for MBBS and BUMS respectively. Various social organisations have congratulated the parents and the school management for this outstanding performance of the duo. 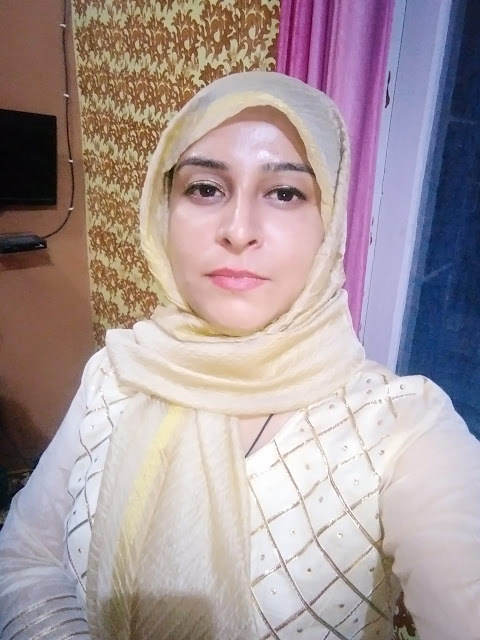 People have videly appreciated the efforts of the management and teachers of Faridia Model HSS Doda in building the career of the young students. It is pertinent to mention here that Faridia Model School is one of the reputed institutions in Doda . 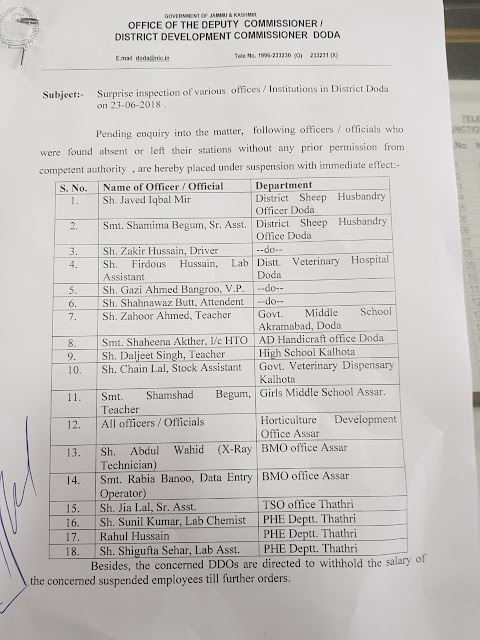 Recently Dr Wahid Khawar Balwan and Dr Jamsheed Ahmed have taken over the responsibility of the governing body of the school and since then the school is achieving excellence in academics as well as co-curricular activities.